First Dirt artist 60 East is ending off 2013 with a new collection of songs. 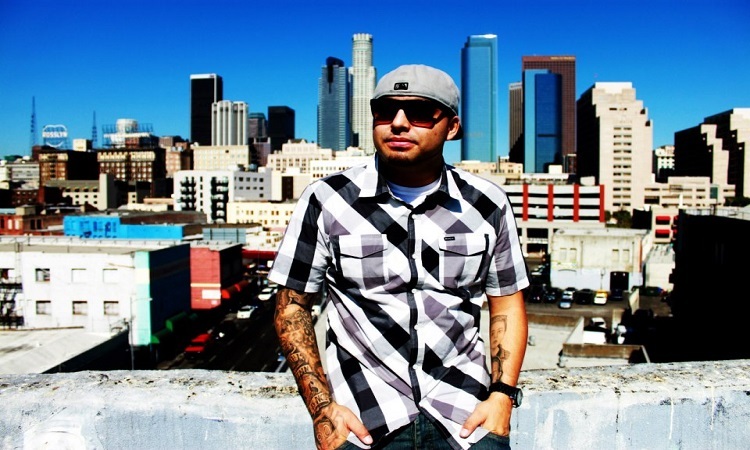 The Ontario, California native dropped the new mixtape Mood Muzik just in time for the holidays. The 11-track project features 60 rhyming over production from Slaughterhouse member Joe Budden’s classic Mood Muzik series. Mood Muzik is hosted DJ Malue and includes artwork by First Dirt head Timothy Rhyme. 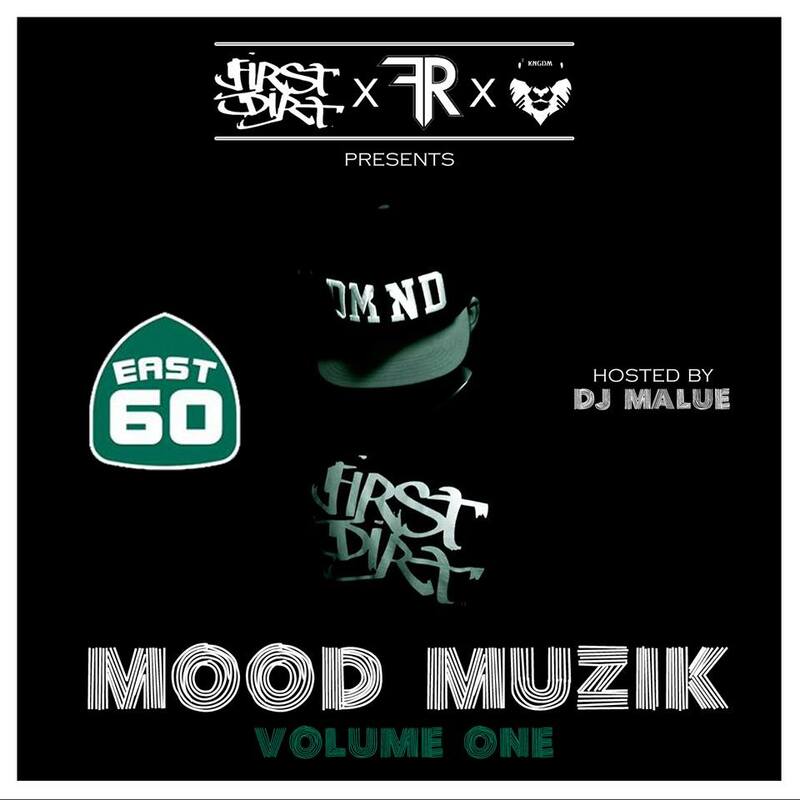 Stream/download 60 East’s Mood Muzik mixtape below.